Not Sure About Lifestyle Listigs Yet? Choosing an agent for the number of properties they have sold can be a common trap. It pays to research how much they are selling the homes for. Our Property Concierge can help you decide from a short list of agents. 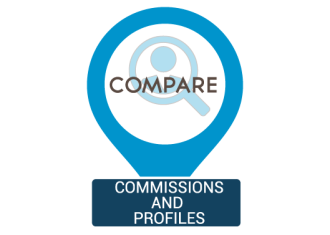 We help compare agents and commissions. 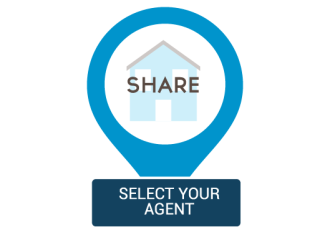 Finding an agent is completely free. If it takes you one minute to enter your property details then that’s how long it will take to reach the best agents in your area. Agents will start bidding for your property that day. Will I get emails from Agents? which agents you want to contact you. associated with auction, contracts and your agent. an agents to get their commission. advise whether or not to auction and help you through every step of the process. Need a question answered? Let us know.